PCCables.com Expands Offering to Include 100's of new Cables and Devices. We have revised our Site to include new Items. After Extensive Testing all of our HDMI Cables at PCCABLES.COM are 4 K Compatible. Our Low Price and High Quality make them an Excellent Value for OEM Applications. Generic Packaging Bulk Packaging Allows you to Include them with your Products. You can also just use them at your Home or Office on your 4K Television. WHAT IS the USB Type-C? First of all its not Henry Fords Model-A or even his Model-T.
As a matter of fact it not even a Car. Its the Newfangled USB Cable designed by USB.org and Approved by all the Prestigious Manufactures Except for maybe FORD. USB 3.1 Type-C, is a new specification and connector type from USB.org, Is used to connect almost everything and Also can be used to charge Devices. Its essentially One-Cable to rule all them all. Saves on looking for what ever Cable. I mean all : Video Audio IO Power. Until its on Both Sides of the Computer and the Device we will need to convert to the USB-C Port to all these devices. USB-C solves the age-old problem of which side is up or down and which connector goes into which end. 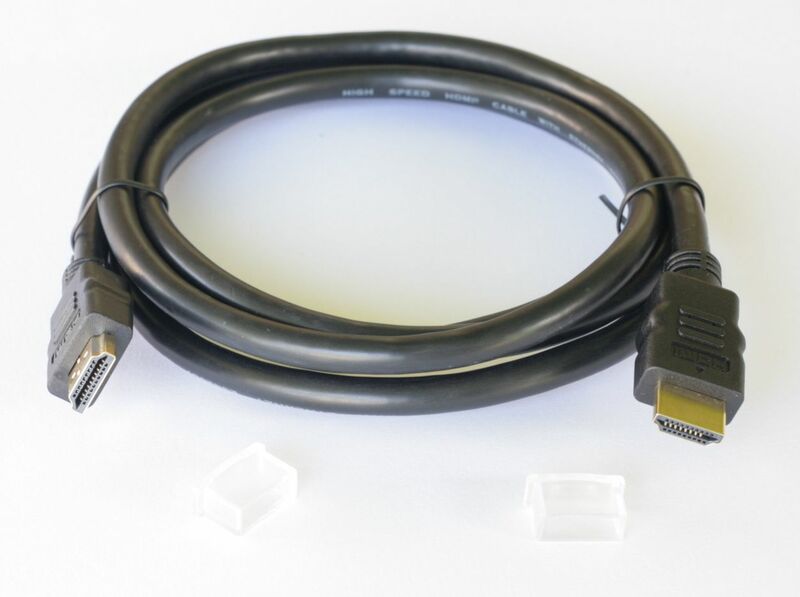 The Type-C connector in USB 3.1 is reversible and both ends are identical, so all you have to do is grab one end, plug it into the Type-C port, and do the same for the other end. Those days of fumbling to figure which side is up and which side is down are finally gone with a single easy, reversible connection. USB 3.1 power delivery by providing up to 100 watts of power for compatible devices. By comparison, USB 2.0 usually caps out at about 2.5 watts, which is just enough to power small devices like cell phones and tablets. USB 3.1 doubles the data transfer speed from USB 3.0's 5Gbps to 10Gbps, Fast is good !!!! This new design Should allow connection to almost every Device Know to operate. Apple Computer (AAPL) Purchases Beats by Dy Drye for 3.2 Billion. I am Very Surprise that they did not just design there Headphones. You know the IHeadPhone !!!! Beats - Are overpriced headphones that are cool to wear because every rapper wheres one. Nothin Special. I rank the Headphone Quality poor for the price. Purchase one today and make the Rappers even more money than they make on there "Music". Give me a Set of Sony Studio Head Phones all day. Anyways If you want a cable to extend those Headphones Beats or otherwise. 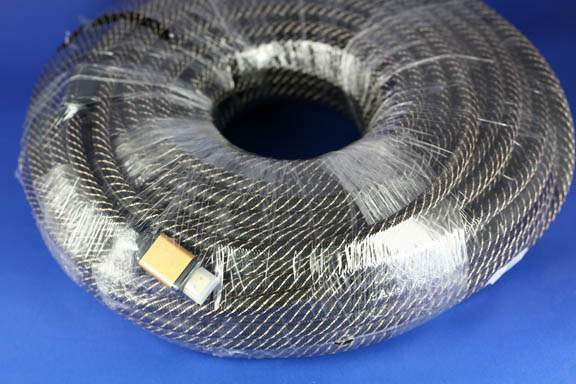 Check out our 3.5mm Stereo Extension Cables.